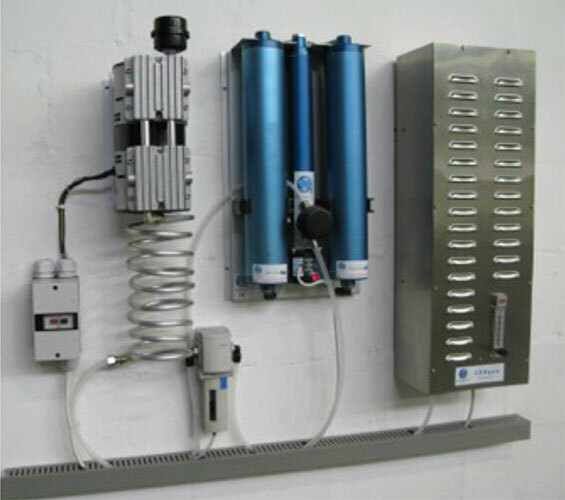 for small water treatment applications. 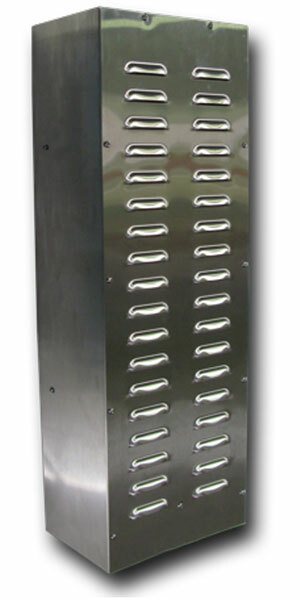 Azure Ozone Generators Cape Town have been designed for continuous operation in domestic and light commercial applications with minimal maintenance. 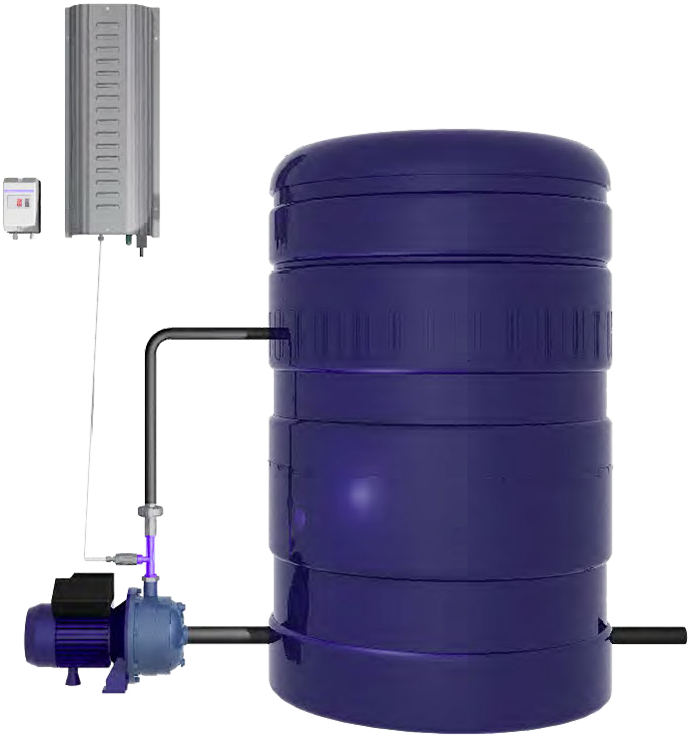 This system is great for treating water in JoJo tanks and enabling rainwater harvesting!